“Sokhna Golf Club” (SGC) is only one hour drive from Cairo and features a 27-hole championship golf course designed by renowned golf course designers, John Sanford and Tim Lobb, The course is built entirely to international specifications, with gently undulating fairways, perfect putting surfaces and well placed lakes and sand traps. It's simply a “must play” golf course. 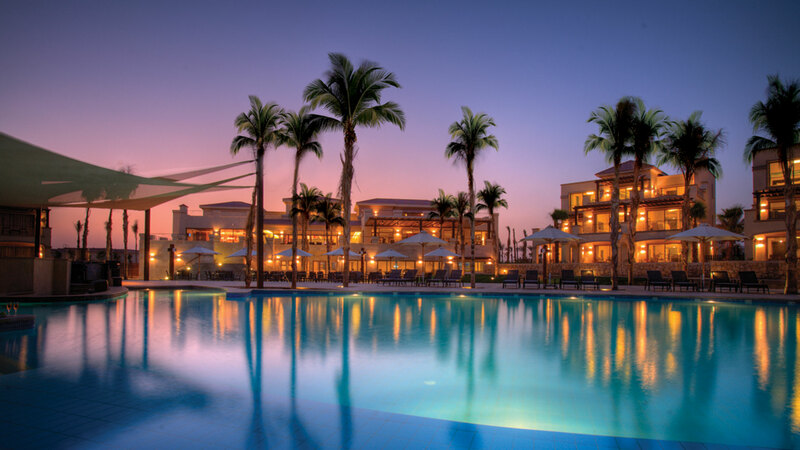 The outstanding course is also situated just a minute walk from the sandy coastline of Ain Sokhna, the location aims for a perfect stay for the entire family. 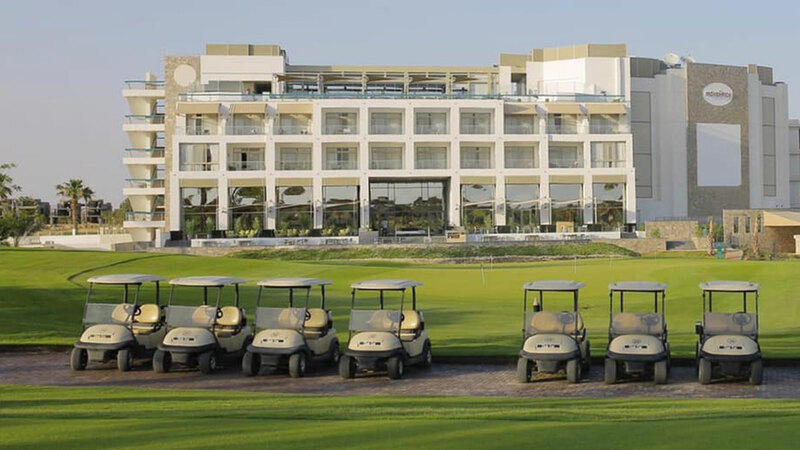 “Sokhna Golf Club” (SGC) is a joint venture between two of Ain Sokhna's leading golf resorts. Little Venice Golf Resort, part of Hassan Allam Properties (HAP) portfolio and EINBAY, part of Galalah Touristic Investments Company. 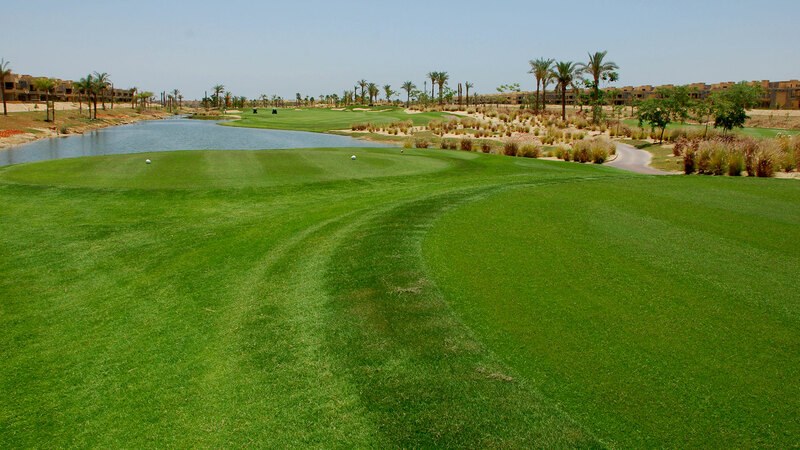 These two well-known developers joined forces to create a fantastic new golfing heaven in Ain Sokhna. 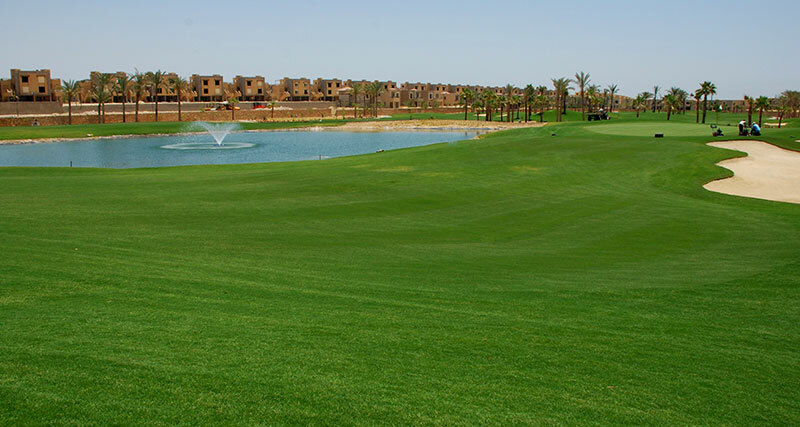 According to Mohamed Allam, CEO of Hassan Allam Properties, the decision to team up with EINBAY was a natural one: 'With the two projects right next to each other, it was a logical step towards creating a real first-class, 27-hole golfing destination in Ain Sokhna. He added: the idea behind “Sokhna Golf Club” (SGC) is to cater to a more serious breed of golfers, keen on improving their game. 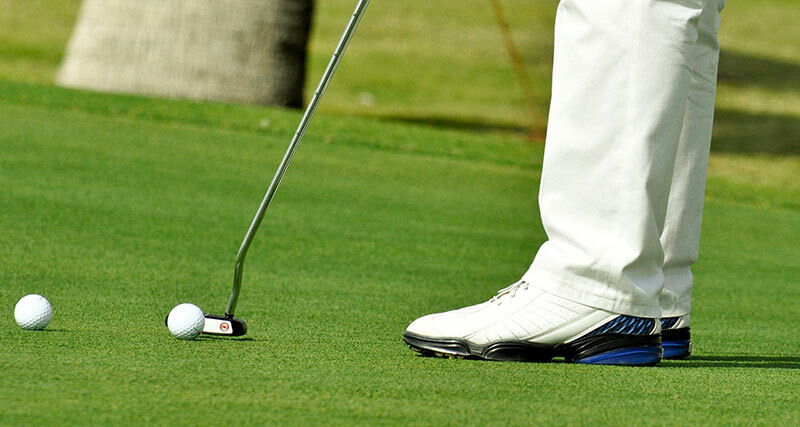 Many golfers have hectic professional lives and find it difficult to devote an entire weekend away from the city. 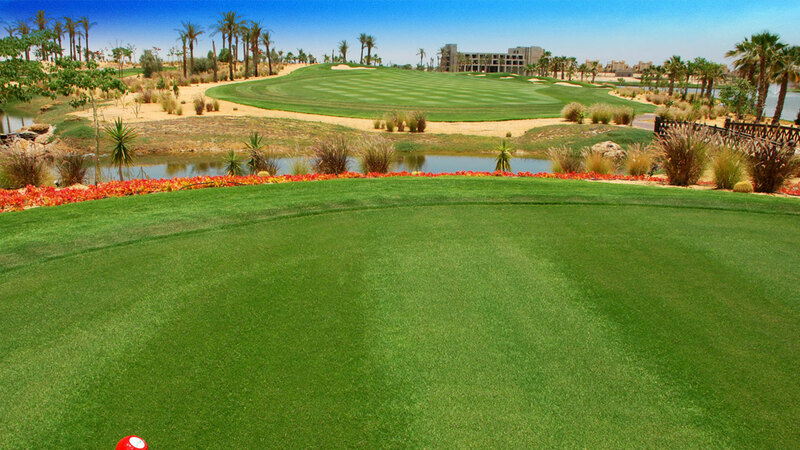 We want to ensure that “Sokhna Golf Club” (SGC) offers them a golfing experience well worth traveling for! According to Ahmed Maged Head of Sales & Marketing of Galalah Touristic Investments Company: This collaboration seemed like a perfect win-win scenario as we both saw the logical result of having a 27-hole course, that would be the dominant course in the area.